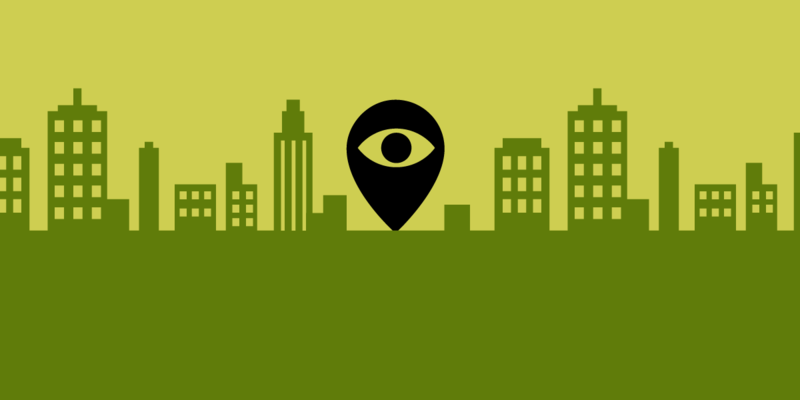 Last week, the City of Cambridge, MA became at least the tenth local jurisdiction in the U.S. to adopt a crucial measure enabling civilian control of police surveillance technology at the local level. The measure requires local police to obtain civilian permission before purchasing surveillance equipment, to document the security rationale and privacy impacts of any such purchase, and also to comply with an annual audit to reveal potential misuse or overuse. The unanimous vote makes Cambridge the second jurisdiction on the east coast to adopt the reform. The City Council’s unanimous vote makes Cambridge the second jurisdiction on the east coast to adopt the reform, alongside nearby Somerville (whose mayor adopted the reform by executive order last year). Others that have adopted similar measures include several cities and regional bodies in the San Francisco bay area (Oakland, Berkeley, Davis, Palo Alto, and Santa Clara County, California, plus the Bay Area Rapid Transit Board), as well as Seattle, Washington, and Nashville, Tennessee. As law enforcement surveillance technology expands across the country, it poses mounting threats to democratic transparency, checks and balances, privacy, communities long vulnerable to law enforcement abuses, and free speech. We’re excited that so many jurisdictions have responded by requiring local civilian control, and remain eager to work with grassroots organizers and policymakers around the country to support more joining them in the new year.